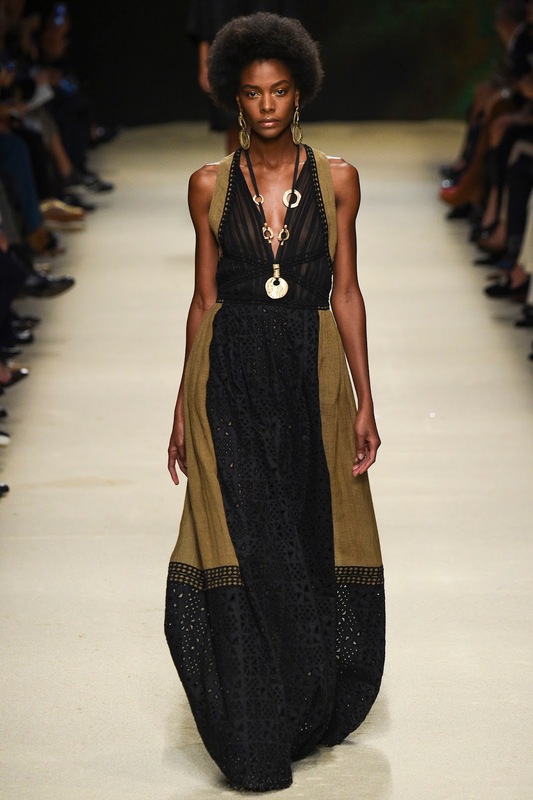 Parisian chic and natural beauty was seen at it's supreme best with the arrival of Martinique native Karly Loyce on Spring/Summer 2016's runways. 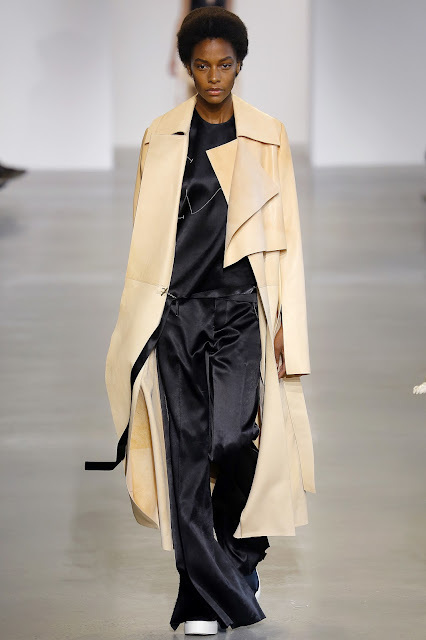 Momentum has been building steadily for Loyce since her stunning debut at Céline during the Fall/Winter 2015 season followed by turns on the runway for Giambattista Valli and Viktor & Rolf for Haute Couture. 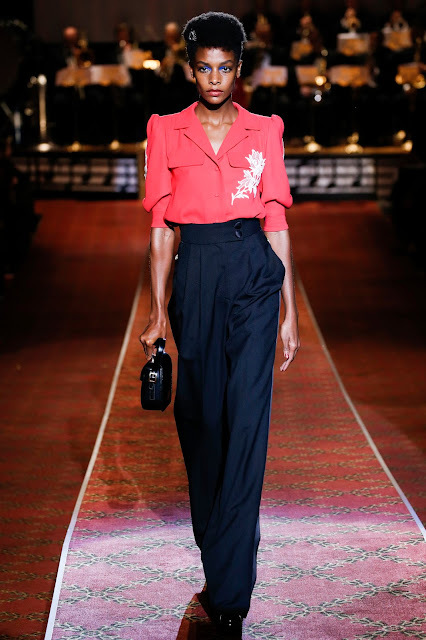 This season saw Loyce launching a full scale assault on all four fashion capitals appearing in twenty-five of the most blue chip of shows of the season including Calvin Klein Collection, Marc Jacobs, Oscar de la Renta, Giles, Alberta Ferretti, Roberto Cavalli, Stella McCartney, Céline, Alexander McQueen, Giambattista Valli, and Chanel. 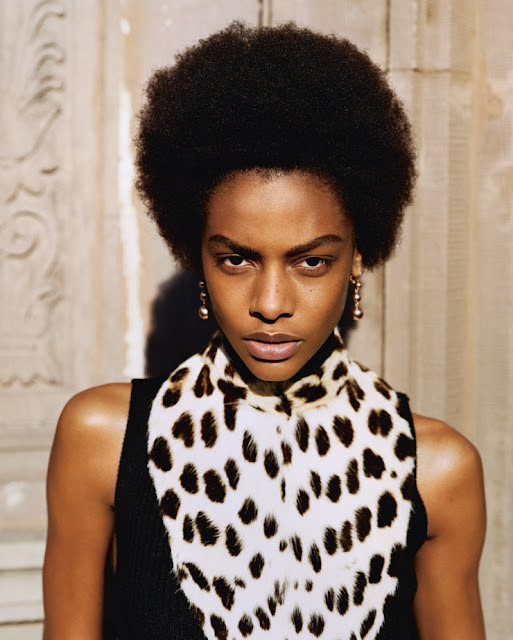 Loyce who was scouted on the streets of Paris, displayed jaw-dropping versatility, sophistication, and undeniable star quality whether sporting her Afro hair in it's natural state or braided in cornrows. With recent editorial bookings for i-D, Another Magazine, Interview Germany, Lurve, and a Céline Fall/Winter 2015 campaign slot under her belt, Loyce heads into the Spring/Summer 2016 season in a league of her own.